“The basis of your life: Absolute Freedom. The purpose of your life: Joy. The result of your life: Expansion.” ~ Abraham Hicks. What are your values? This is often a hard question to answer! Life is all too easy to live un-reflected upon. So, how do you begin to personally philosophize, and ask yourself important questions in order to feel more alive? Well, the first step is to begin to think about your values. 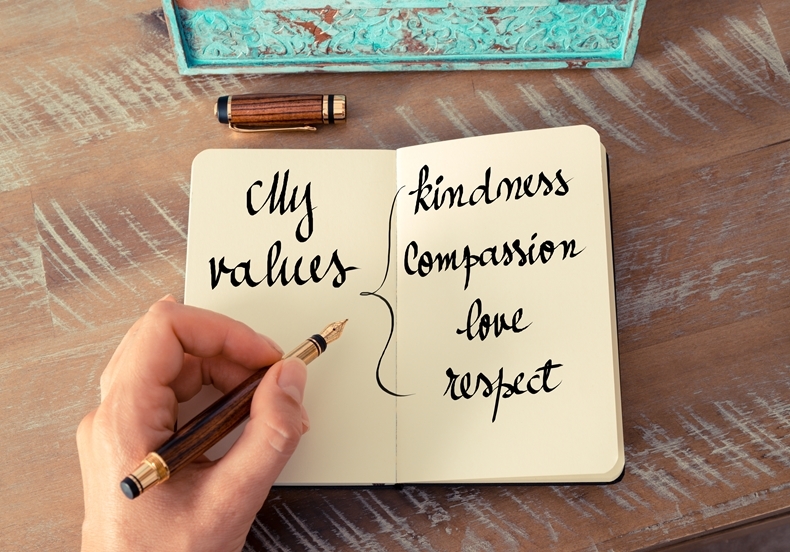 Values are the things that you give importance to, and which you appreciate. They are operating within you all of the time, driving the decisions and choices you make and the experiences you have. They are your personal ‘code’ that connects you to the world, yourself, and people around you. They give meaning to your life. However, you don’t always notice what they are or how they were formed. So as you collect them through the process of life, sometimes they conflict with each other and cause symptoms. We can often experience anxiety when we hold contradictions between different values, or our values and our actions. Uncovering them leads to the potential for choice and change. Let’s explore a few questions, to begin to uncover what you ‘value’. Which of your parent’s values do you hold and which ones have you now rejected? E.g., My parents valued not ‘rocking the boat’, which I no longer hold. They also valued honesty, which I still do hold. What did you used to believe in but no longer do? E.g., I used to believe that you need to be totally independent and not need anyone else. What things come to your mind when you think of the idea of freedom? E.g., I think of space, being me, doing what I love to do. Think about something in your life you want to change, and something you want to accept will likely remain the same. E.g., I want to change my working environment, and I want to accept that my family circumstances will remain the same. What do you owe yourself in your life? E.g., I owe myself kindness, happiness and love. What was the last big decision you made? What questions did you ask yourself, and what did you base your decision on? E.g., Changing my career. Will I manage financially? What happens if I have made a mistake? I based my decision on how unhappy I felt and what could potentially make me happy. When did you last choose not to do something, or not choose to do something? What was the like? E.g., I last chose not to continue doing the same thing in the same way. It was liberating and also anxiety provoking. Now just reflect a little and see what is important to you? From the example answers to the questions above, we can see that this person may value honesty, work/career, financial stability and happiness. Existential Counselling can help you to relieve symptoms, create choices, find resolutions, release emotions, understand yourself, and also help you make decisions. Your therapist will be a very ‘real’ person. 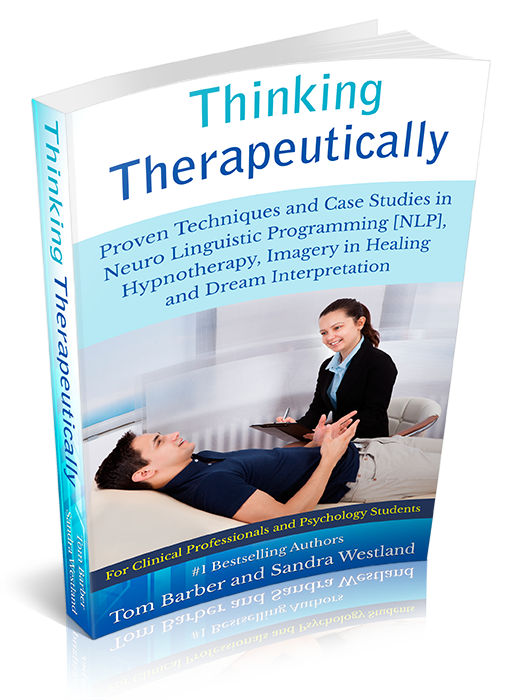 The therapist that they are is the person they are, working within a therapeutic setting bound by codes and ethics. It is pessimistic: It is instead about hope, taking control of your life, and connecting with your possibilities. It is an intellectual activity: It is rather an exploration into understanding your everyday life so you can live more fully. It doesn’t explore the past: It most definitely does, as your past has led you to shape your life in the way that you have. To explore yourself deeper, and gain an understanding into your values, get in touch.